I really hate to waste any leftover ingredients. Last week I had to enlist the help of several family members to get a can of coconut milk open… when I didn’t end up using the entire thing I just couldn’t let myself pour it down the drain. I covered it up and stuck it in the fridge. And that got me thinking… what could I make with this milk? Something not too dense… maybe have a nice summer flavor… like… citrus? Yeah… citrus! That’s about the time I remembered that my lemon bread has milk that could easily be substituted with the coconut milk. I was sure the two flavors were going to combine into a mouth full of awesomeness! Preheat your oven to 350 degrees. Lightly grease a loaf pan (I used mini’s). Cream the butter and sugar in the bowl of an electric mixer. Add the eggs, lemon juice. and lemon. 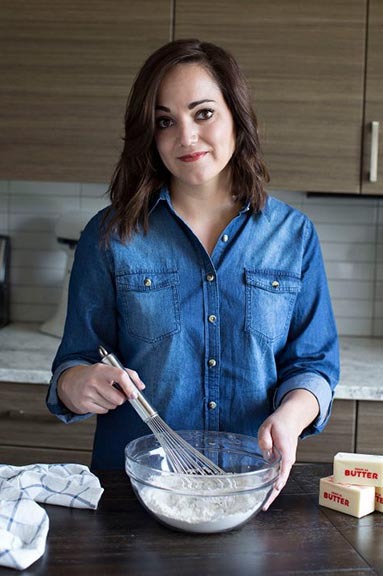 Whisk together the flour, baking powder, and salt. Stir the dry ingredients into the wet. Slowly pour in the milk and stir until combined. Pour into your prepared pan and bake 45-50 minutes, or until a knife stuck into the center comes out clean. but this bread is AMAZING. Ok… so I’m tooting it a little. 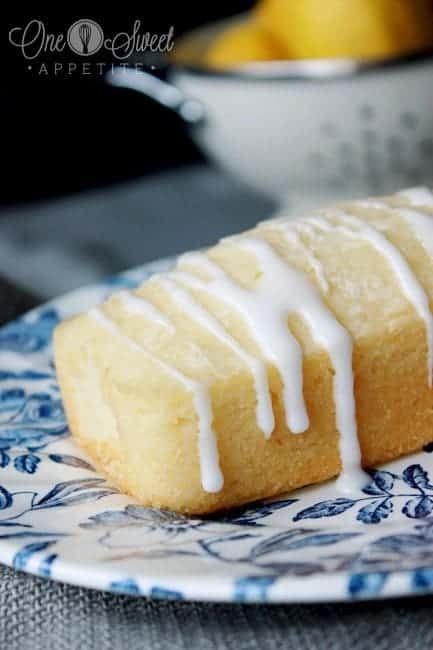 If you’d like a nice glaze simply whisk together 1/2 cup powdered sugar with a tablespoon or two of lemon juice. Drizzle it on top and enjoy! Jess this lemon bread looks delicious! I must try it! we are huge fans of anything that has lemons in our house. And your photos! Wow just wow girl! PS: I loved hanging out with you over the weekend! Jesseca, This bread looks amazing. Seriously it looks so refreshing and moist I wish I could eat some right now! Mmm! This looks fabulous! And I love lemon!!! Lemon and coconut? It’s like a dream come true! 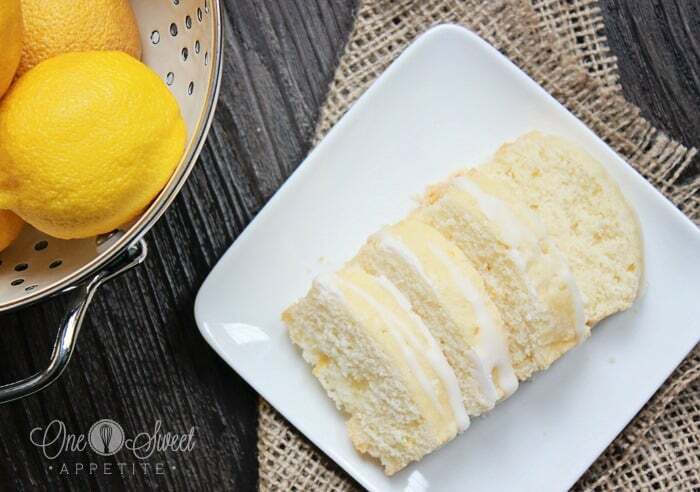 You had me at “lemon” – YUM! 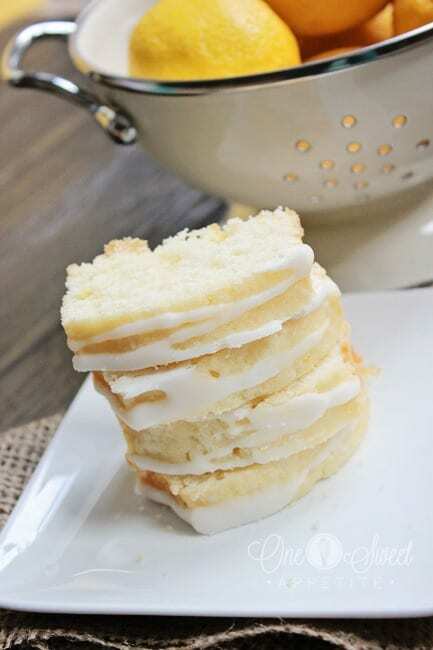 Found this awesome recipe over at I heart Naptime and had to check it out and pin it!